Dermal Fillers can give back the fullness lost naturally with age, producing a ‘plumping’ effect. It is good for softening deep lines, folds and scarring (particularly of the lower face) and for reshaping lips, putting back the ‘architecture’ that was there years before. 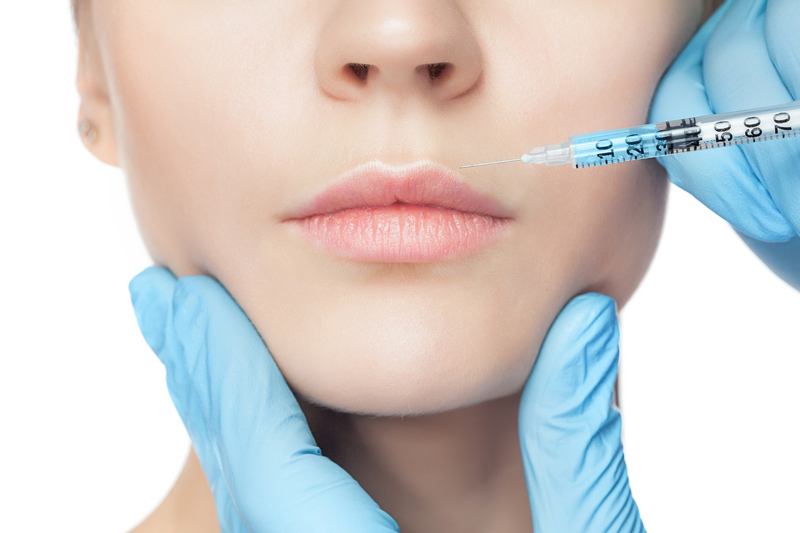 Dermal Fillers can either be based on synthetic substances or natural substances, for example hyaluronic acid, which is found in your own skin. Here at The Whyte House, we only use dermal fillers which are tried, tested and trusted, that have been the subject of extensive clinical trials and are personally recommended by patients themselves. The two main dermal fillers brands we use are Restylane® and Juvéderm®. As qualified dentists, we are highly trained in the muscles of the face. We use this knowledge to inject dermal fillers with skill and precision, favouring a less-is-more approach, especially with lips, to avoid the ‘trout pout’ and ‘fish lips’. Dr Grant McAree has completed an Advanced Course in the use of Dermal Fillers. Personal referrals have been our most successful form of advertising and for that we are sincerely grateful. Nothing pleases us more than knowing patients are pleased with their treatment – and friends haven’t even noticed they’ve had work done! Nose-to-mouth and mouth-to-chin lines can all be softened, if not removed, as can ‘bunny lines’ at the top of the nose. We also frequently use dermal fillers in conjunction with Botulinum Injections to treat frown lines and fine (smoker’s) lines around the lips. Although best known for treating facial lines and wrinkles, they can also be used to treat exposed areas such as the neck, hands and décolletage. Results are immediate and you can go straight back to your daily routine, applying make-up straight after if you wish. Temporary redness, swelling and tenderness are all common following treatment, but usually go away after a few hours. We always advise patients to come back after a couple of weeks so we can see how they are progressing and inject more filler if necessary. Our first step at The Whyte House is to carry out a facial cosmetics consultation, to establish your expectations and also to measure your muscle activity. We then build a treatment tailored to you.